Netflix is continuing to experiment with the Indian market, as it looks to gain some traction in a market that is hugely dominated by local players and cheaper OTT plans. In a first for Netflix and India’s OTT market in itself, the American media streaming giant has come up started testing a new, cheaper ‘weekly’ plan. These weekly plans start at ₹65 (~$1), going up all the way to ₹200. You can pay ₹65 per week for a mobile-only plan, ₹125 for the basic plan (SD only), ₹165 for the Standard Plan (two devices, HD) and ₹200 for the Ultra plan (four devices, 4K). But will this work, specially in a price-sensitive market like India ? Well, simple comparison stack the odds against Netflix. Hotstar for example, which is the largest digital media streaming player in India right now, offers plans that start for ₹365 (~$6) a year. Even the most expensive one from the company costs just $14.4 a year, much cheaper than what Netflix currently offers. 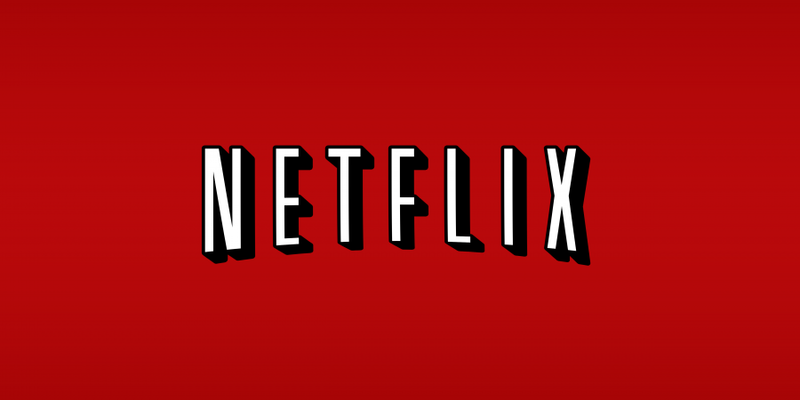 Netflix’s cheapest starts at ~$7 a month, and without HD or Ultra HD options. Talking about this plan, a Netflix spokesperson said, “We are always looking for ways to make Netflix more enjoyable and accessible. We will be testing different options in select countries where members can, for example, watch Netflix on their mobile device for a lower price and subscribe in shorter increments of time. Not everyone will see these options and we may never roll out these specific plans beyond the tests“. In terms of content, despite debuting multiple originals tailor-made for the Indian market, Netflix has been unable to make much inroads. Its competitors, Hotstar specially, continue to come up with more relevant regional content, taking away viewership from their American competitor. And then, at least for the next couple of months, is the IPL — the multi-billion cricket league, which has become one of the richest, most valued sports leagues globally. With Hotstar, along with the Star TV India network grabbing digital streaming rights of the Indian Premier League last year for over $2 Billion, the streaming company has since seen massive jump in video views. In fact, Hotstar now holds the record for most concurrent video views (over 10 Million), breaking Youtube’s previous record in the category. Netflix’s latest $1 experiment is being considered as a part of its larger plan to roll out a mobile-only plan in India. While it does make business sense to have such a plan in the world’s fastest growing smartphone market, the financial sense for consumers continues to incline towards the likes of Hotstar and other regional players, which are offering much cheaper plans, and across all devices.